No Completion No Fee Guarantee. 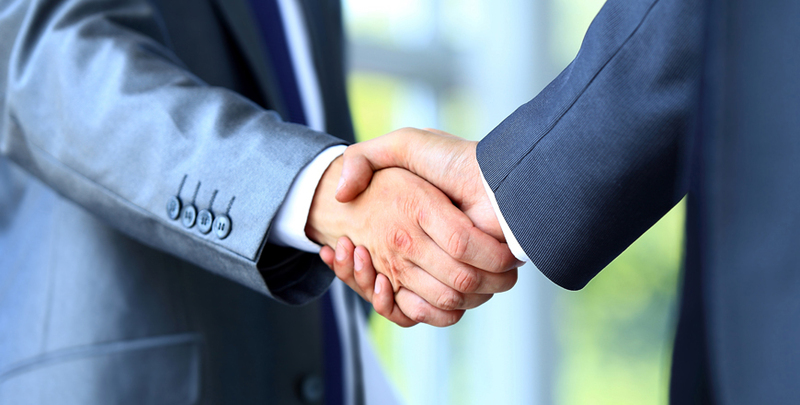 If you are buying, selling or remortgaging your home you need a solicitor to oversee the legal transaction. 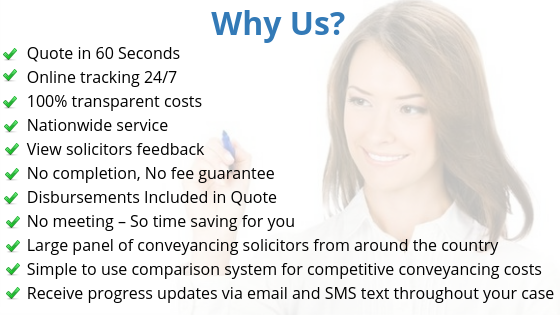 Speed Conveyancing can compare conveyancing quotes from the cheapest, nearest and best rated conveyancers from our panel of quality assured firms. © 2018 Speed Conveyancing. All rights reserved.